The funeral will be Wednesday at 9 a.m. from the Frank T. Mazur Funeral Home, Inc., 601 Dundaff St., Dickson City, with a memorial mass at 9:30 a.m. in St. Mary’s Visitation Church, Dickson City. Friends may call on Tuesday from 5 to 8 p.m. at the at the funeral home. Interment of cremains St. Mary’s Cemetery, Dickson City. To leave an online condolence visit the funeral home website. John J. 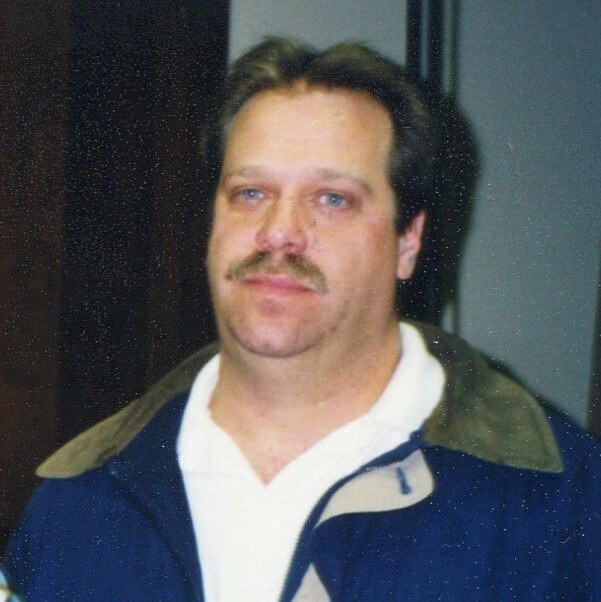 “Yaz” Mackrell, 56, of Dickson City, died Thursday December 13, 2018. He is survived by his wife, the former, Patricia Sabot. Born in Scranton, he was the son of the late James and Mary Rafalo Mackrell, and he was a member of St. Mary’s Visitation Church, Dickson City. He was a graduate of Mid Valley High School. 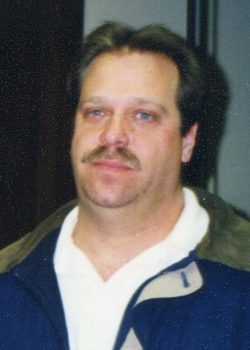 John enjoyed spending most of his time at home with his family and 3 dogs. He was known for his sarcasm and ability to make everyone laugh. He was the ultimate prankster and trained his daughter to follow in his footsteps so well, she earned the nickname “little Jackie” at a young age. Although hard headed and stubborn, those closest to him knew how big his heart was and how much he loved his family. Rather than flower’s, Patty and Courtney ask that you perform an unexpected, unsolicited act of kindness. Surviving is a daughter, Courtney Mackrell, Dickson City; 4 brothers, 7 sisters; many nieces and nephews. He was preceded in death by a sister, Patricia Telep.